Create PDF files in virtually any language! 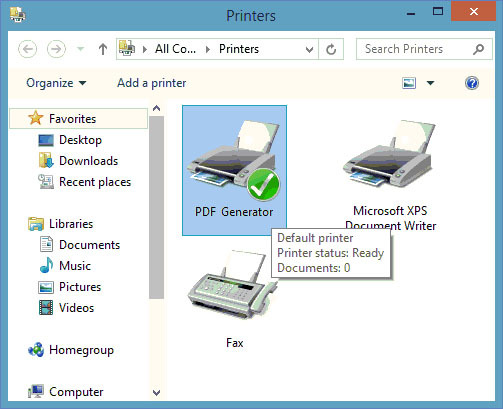 PDF Generator for Windows 10 allows you to create PDF files by printing to this PDF Generator printer. PDF Generator is a worldwide PDF creator that generates high-quality, highly-compressed PDF files without missing characters, strange characters, or junk characters. 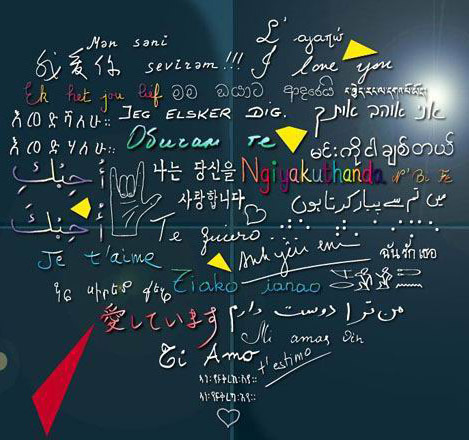 The software supports such languages as Arabic, Albanian, Armenian, Asturian, Basque, Belarusian, Bosnian, Bulgarian, Catalan, Croatian, Czech, Danish, Dutch, English, Estonian, Finnish, French, Georgian, German, Greek, Hebrew, Hungarian, Icelandic, Irish, Italian, Kazakh, Latin, Latvian, Lithuanian, Luxembourgish, Macedonian, Maltese, Norwegian, Polish, Polskie, Portuguese, Romanian, Romansh, Russian, Serbian, Slovak, Slovene, Spanish, Swedish, Turkish, Ukraine, Wymysorys, Chinese, Japanese, and Korean. Even a mixed-language document maintains its original look and feel after it is converted to PDF file. The built-in Nice PDF Compressor, our reknowned PDF compression engine, helps reduce the size of the generated PDF file so you get your PDF document of smaller size as compared with other PDF creation software. PDF Generator for Windows 10 is easy-to-use and its user interface is self-explanatory. Configuration of the software does not require comprehension and great effort on your part. For product features and technical specification, explore to the product page. Microsoft Windows 10, Windows 8.1, Windows 8, Windows 7, Windows Vista, Windows 98, Windows ME, Windows NT4, Windows 2000, Windows XP, Windows Server 2003, Windows Server 2008, Windows Server 2012, and Windows Server 2016. Nice PDF Creator allows you to create PDF documents just by clicking a button from within Microsoft Word, Excel, and PowerPoint on all versions of Microsoft Windows. 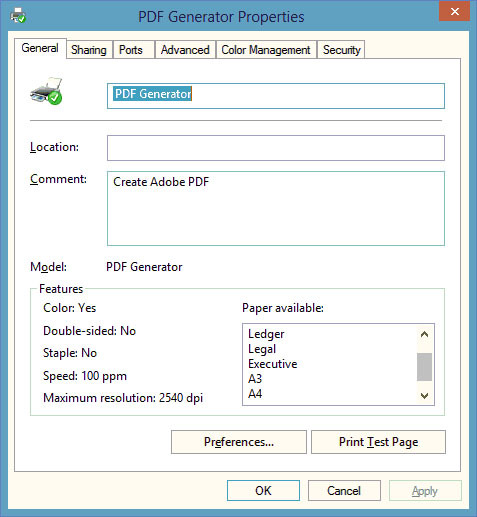 Unlike other PDF creation software that requires users to print to a specific printer, Nice PDF Creator installs shortcuts or buttons in Microsoft Word, Excel and PowerPoint, thus simplifying the PDF creation process, providing useful options and making it easy to use. Configuration of the software does not require comprehension and great effort on your part. Nice PDF Creator enables you to precisely convert Microsoft Word, Excel, PowerPoint document and PostScript file to Adobe PDF document with active hyperlinks and full bookmarks. Microsoft Windows 10, Windows 8, Windows 8.1, Windows 7, Windows XP, Windows NT, Windows 2000, Windows Server 2003, 2008, 2012, 2016.